She wrote: "I was 18-years-old when India won Miss Universe for the very first time on May 21, 1994. I am 42 now, still a 'miss' with a 'universe' inside me. Nothing has changed except the years." "Thank you guys for the letters, cards and gifts but mostly for remembering the universe is lovingly abundant and so what we give out, we get more of. I celebrate with you India and Philippines (my second home)," she added. After completing her reign as Miss Universe, Sushmita began receiving various offers to act in films. She started her career with the Hindi film "Dastak" in 1996. 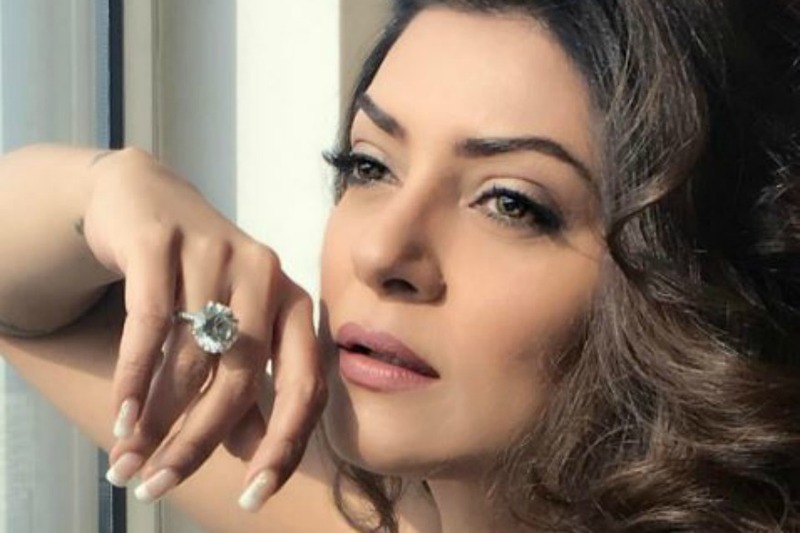 Since then, Sushmita has worked in films like "Aankhen", "Main Hoon Na", "Zindaggi Rocks" and "No Problem".